For pregnancy prevention, use oral birth control Yasmin pill. It has synthetic hormones ethinyl estradiol and drospirenone, which restricts release of ovary eggs, changes cervix thickness to stop sperms fertilizing an egg, and does not allow implantation to happen. The product has other medical uses such as treatment of acne and regularizing of menstrual cycle. It is considered a potent medication used over 21 days or 28 days. In 21 day course, all yellow colored tablets are hormonal and active, taken each everyday at same time. In 28 day course, there are additional 7 white inert tablets. 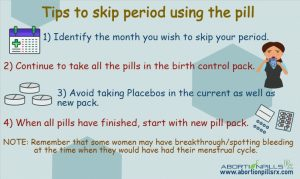 The woman menstruates in placebo period, after which a new kit can be started from the 29th day. Pregnancy is obstructed by ovaries disabled from giving out mature eggs. The sperms cannot pass through cervix, as later thickens. Yasmin then does not let sperm and eggs get together or implant in uterus, as the uterine endometrial alters. By the end of medicinal treatment, the female does experience menses or withdrawal bleeding. The user consumes Yasmin pill everyday with water. She has to take the tablet same time all days. After 21 days she takes a break from the medicines for 7 days. From 29th day next kit of medications are started. But, in 28 day tablet treatment, the first 21-day routine is similar, with the 7-day interval filled with oral intake of an inert tablet every day. 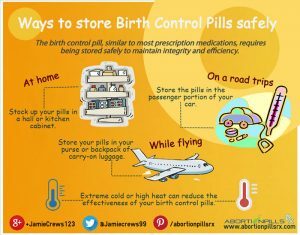 Women using oral contraceptive may encounter temporary side effects such as weight change, diarrhea, shift of periods date, tender breasts, vomiting, breakthrough bleeding, mood swings. Such events are rare, and are not serious. 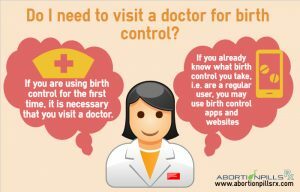 Do not take the birth control pills if had a history of breast/uterus cancer, heart/liver disease, migraines with aura, uncontrolled high blood pressure, blood clots in arms/legs/lungs. Yasmin tablets are not recommended for women who smoke and over 35 years of age. Some anti-seizure medicines and antibiotics reduce efficacy of Yasmin pills. Yasmin - Who Can Attain Yasmin Pills?